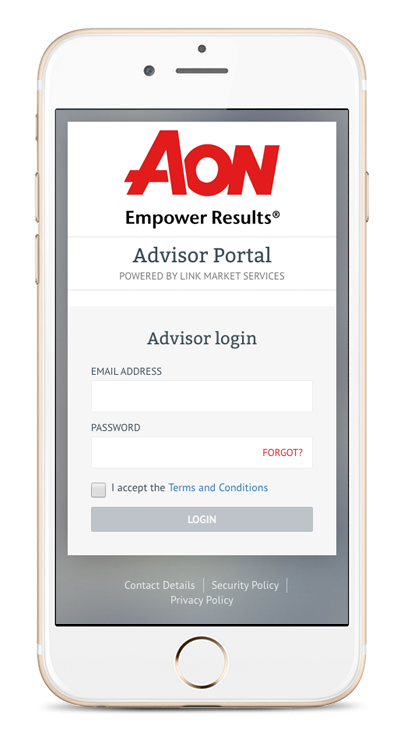 Link Market Services saw an opportunity for a powerful new platform that could be used by both advisors and investors to help manage financial investments. Our agile end-to-end process of digital innovation, workshops, design and development resulted in the successful release of the Fund Management Portal. A front-end application with an API layer supporting multiple classes of investments, from superannuation and KiwiSaver schemes to unit trusts and insurance. 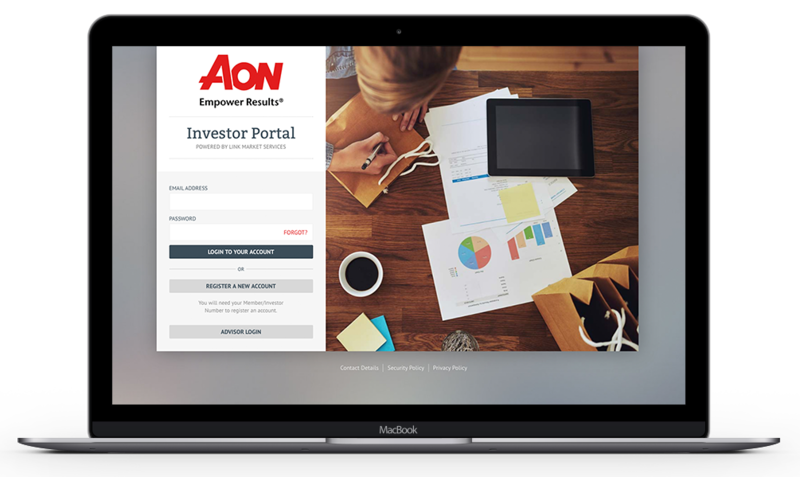 To be an effective tool for investment management, the Fund Manager Platform has been designed to service both Investors and Advisors through two unique portals. Breaking down their overall portfolio into fund types. The Link Services Fund Manager has been built using a versatile and modern framework designed to easily keep up with new financial tools and investment classes for years to come. With a focus on security and scalability the Fund Manager is able to grow and expand its offerings in an efficient and reliable way. Email and event queuing for a more responsive experience and load balancing.